Judith’s work, which she calls Circleway, encompasses her passions for individual healing work through psychotherapy and spiritual counseling, the Women’s Dream Quest, Pilgrimages to Avalon, retreats and workshops all over the world, flute and vocal recordings and her book, Circleway, The Story of the Women’s Dream Quest. Trained in Transpersonal Psychology, Judith was licensed as a Marriage and Family Therapist in 1983. She began her work with the Women’s Dream Quest in 1987 at Grace Cathedral in San Francisco. Today she leads Dream Quests all over the world. She has been involved with the labyrinth organization, Veriditas since its inception and trained as a labyrinth facilitator in 1996. She began her work at Chartres and her Avalon pilgrimages in 2000. Through the years she worked on her musical offerings producing Homage , Return Again, and to Bless the Walk. Her book chronicles the past 25 years of her work with the Dream Quest. Integrating a healthy psychology with a robust spiritual practice is a mainstay of Judith’s life and work. 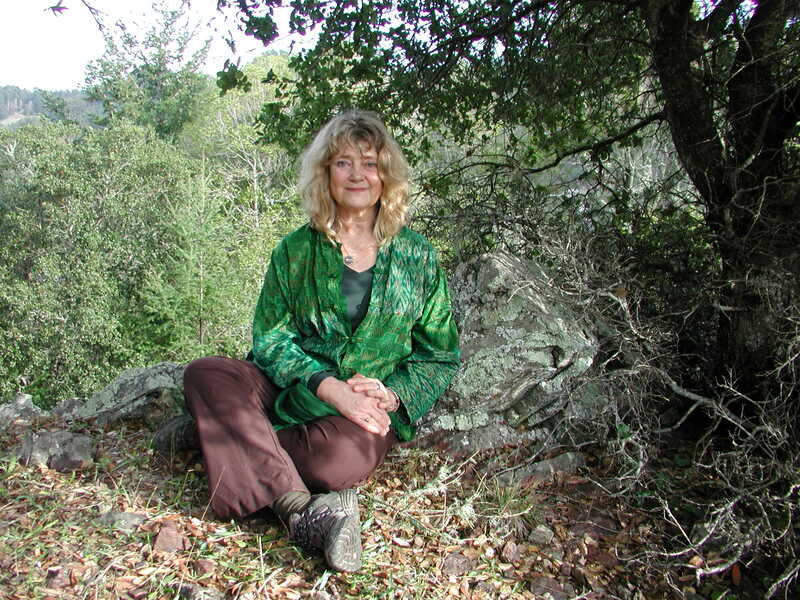 Well versed and practiced in diverse spiritual traditions, Judith is equally at home in a Cathedral, a Yoga Ashram, a Buddhist Meditation retreat, and the temple of Nature. She loves to chant and dance, meditate and pray.